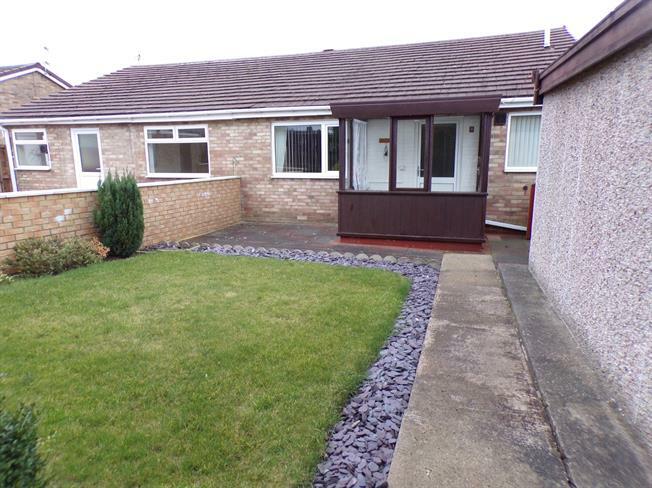 2 Bedroom Semi Detached Bungalow For Sale in Saltburn-by-the-Sea for Guide Price £99,999. This property offers good sized accommodation and benefits from having double glazing and gas fired heating. There are well manicured gardens front and rear and a detached garage with ample off street parking. Internal inspection is highly recommended to appreciate the size and location of this delightful bungalow.